Save the date for our 3rd Annual L.U.V.S. day of service – Saturday, September 21, 2019! 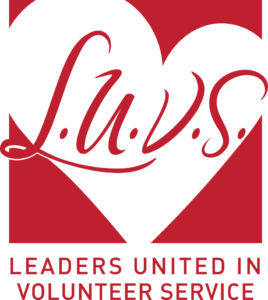 To learn more about L.U.V.S., please contact jldluvs@jld.org.